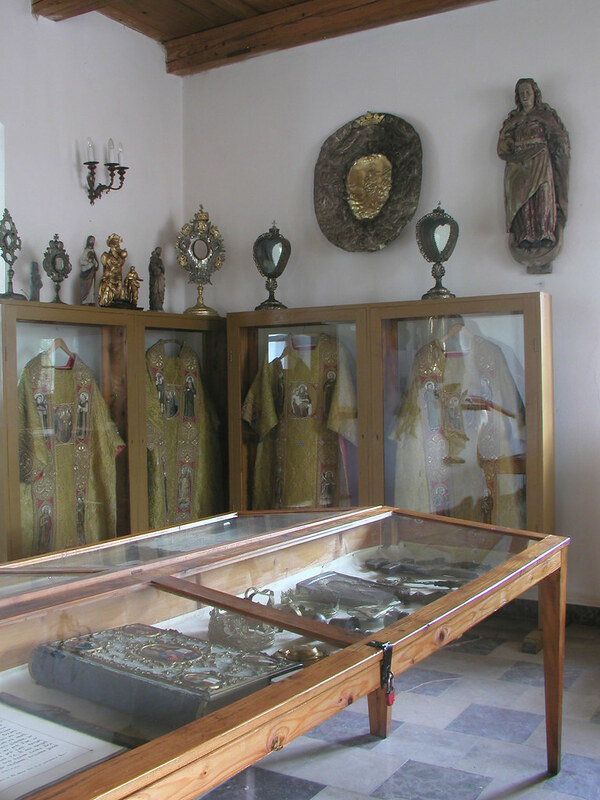 Dr. Kiełtyka, assuming a monastery museum, wanted to save the collections of sacred art collected from the surrounding population. Worth mentioning is the 18th century copy of the 13th century world map and MUCH MORE! Currently the museum is closed due to renovation.